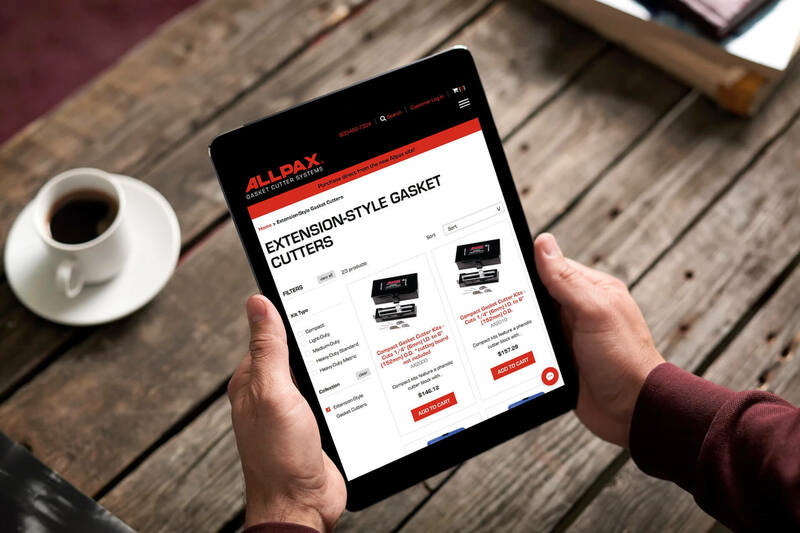 The new websites offer a significant improvement in experience for both their internal team and their customer base. The new design is sleek. 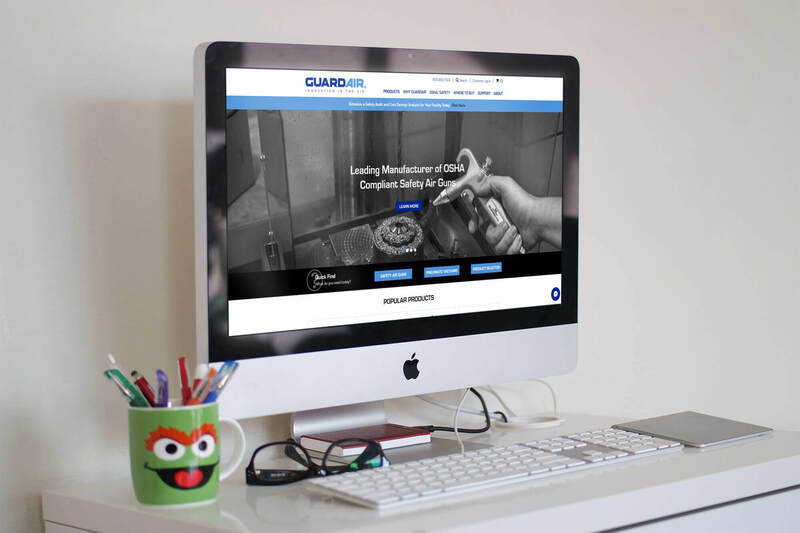 Guardair’s site allows prospective customers to find exactly what they need and place their order with minimal clicks. How you ask? A complete overhaul of Shopify’s default filtering logic. We’re leveraging the Power Tools Suite‘s “Filter Menu” app to improve Guardair’s ability to categorize and showcase their products. But do not let the site’s ease of use fool you. 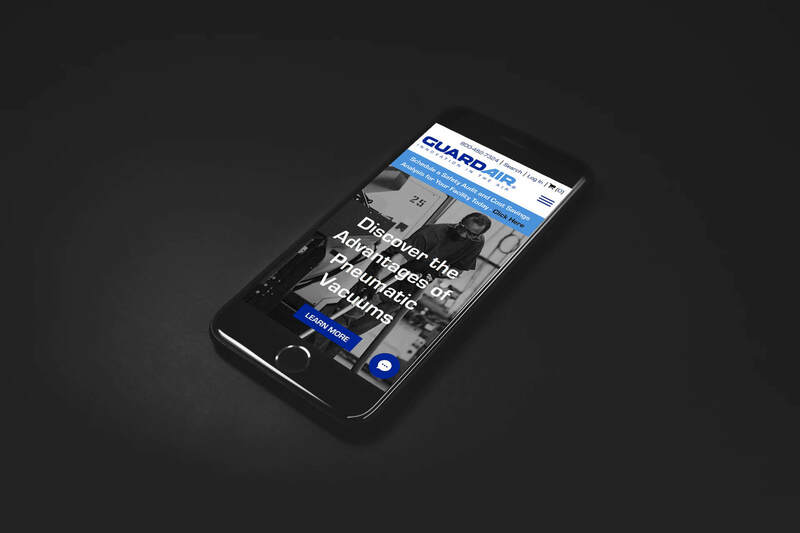 On the back-end, Guardair has a powerful platform to achieve their business’ marketing and shipping goals. Dimensional shipping, store locator, live chat. We’re doing it all here. 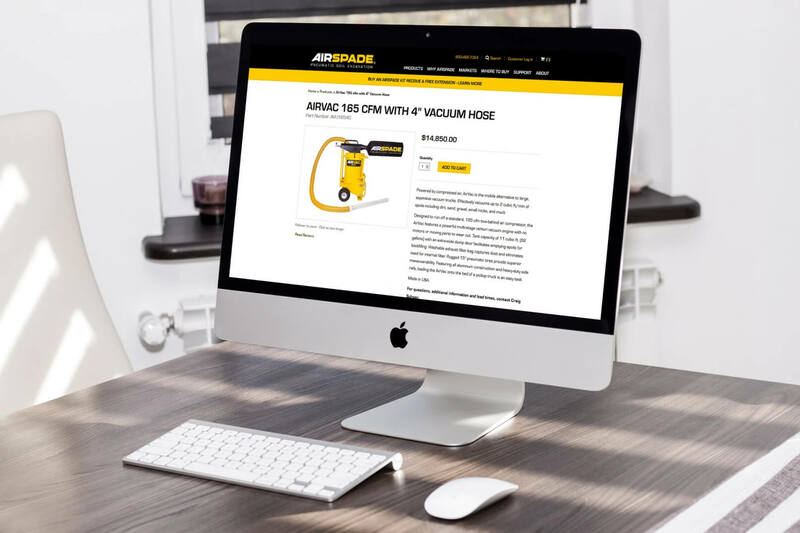 The site even extends Shopify’s basic content creation abilities by leveraging the Shogun Page Builder; an app that allows their team to build page’s with drag and drop functionality. We’re also using the powerful Metafields Manager tool to extend Shopify’s basic abilities. A product catalog this rich could not get away without it. On top of all that, Guardair also made the decision to upgrade to Shopify Plus. Clients who upgrade to Shopify Plus area allowed much more flexibility with their store. Advanced apps, wholesale functionality, customizable checkout, and additional API calls are just a few of the perks of Shopify Plus. You’re also given a dedicated Shopify Launch Engineer who always ends up coming in handy throughout the process. If you’re thinking of building a Shopify store, look no further. Our team has years of experience planning, developing, launching, and supporting Shopify websites. Drop us a line and we’ll be happy to discuss your project with you!